Tune in to The Flannel Channel every Wednesday from 9 to 11 p.m. for all your favorite '90s alt rock throwbacks. Enjoy everything from grunge to post-punk to alternative favorites with me, Bad JuJu. 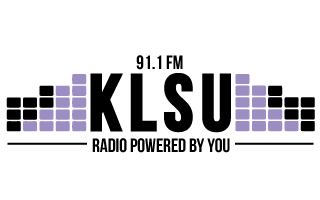 From Foo Fighters to Fugazi, The Flannel Channel is KLSU's spot for '90s nostalgia.